James is a Strength & Conditioning Specialist (CSCS) and has an MSc (Hons) in Strength and Conditioning from the University of Edinburgh. 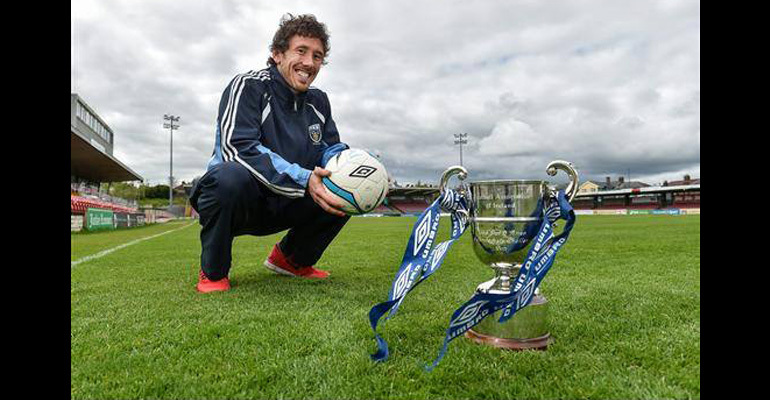 He also holds a BSc (Hons) in Exercise and Sports Science from UCD. He is further qualified in Personal Trainer (European Qualification Framework (EFQ) Level 4 in Exercise, Health Studies and Personal Training. James is currently conducting PhD research in relation to optimising exercise performance in older adults at risk for age-related functional (physical and cognitive) decline. He works with the clinicians to develop personalised training programmes for clients to improve their quality of life and help them achieve their goals.